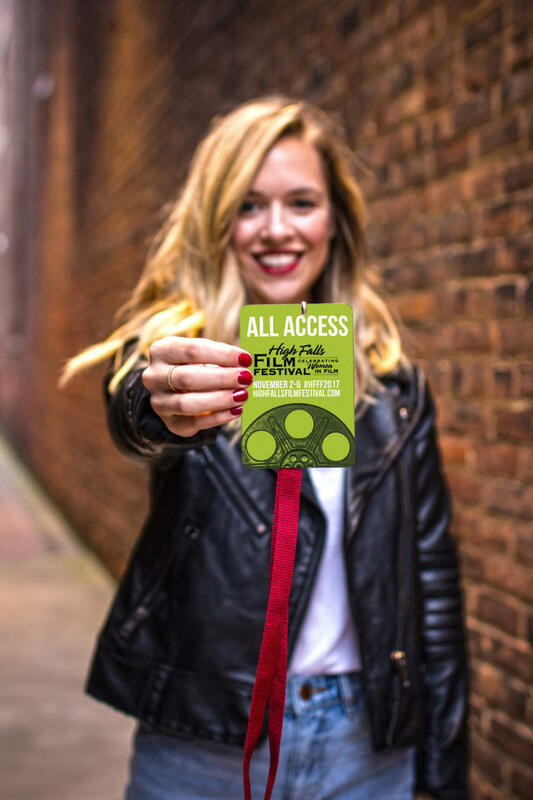 The High Falls Film Festival is one of very few film festivals worldwide celebrating the work of women filmmakers, and is one of the longest running film festivals in the United States. 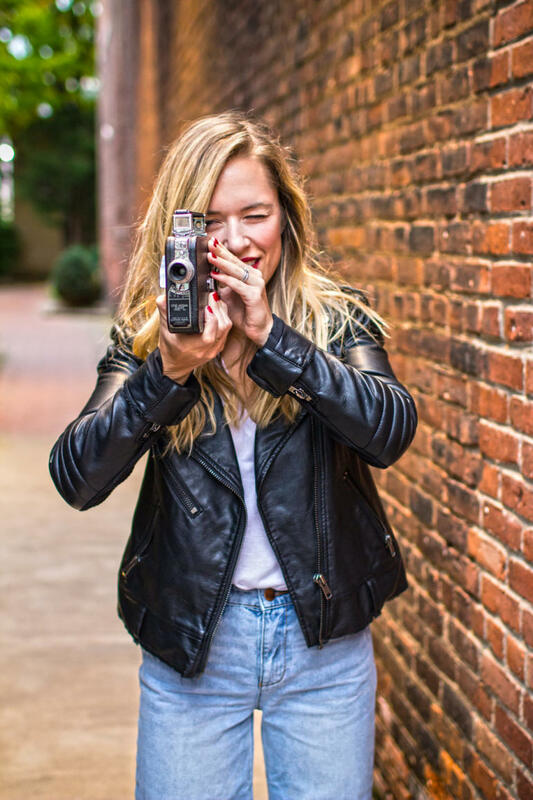 A non-profit organization, the High Falls Film Festival has screened more than 500 films celebrating the artistry and innovation of women in film, in leading roles on the screen, and at the heart of story lines. 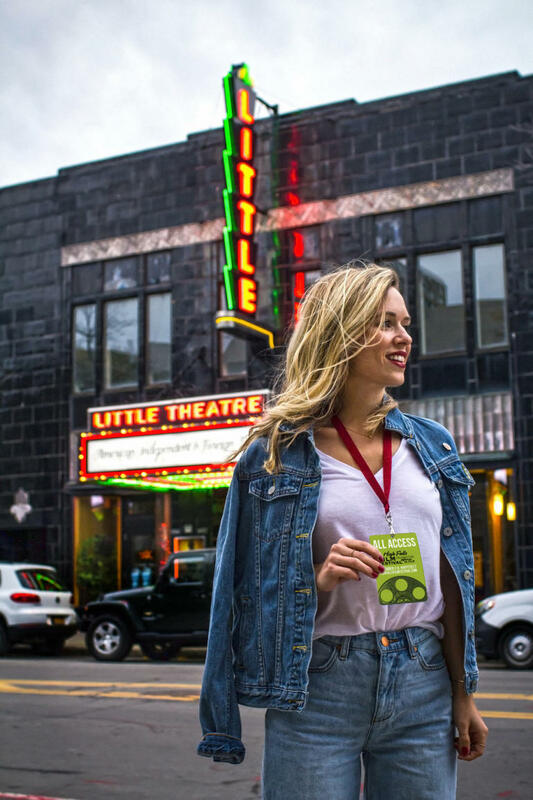 The High Falls Film Festival has announced its slate of films taking place November 2-6 at the Little Theatre, with other events at venues around Rochester’s East End. Currently in its 16th year, the festival continues to celebrate the role of women in the industry, both in front of—and behind—the camera. The focus on women in film is inspired by Rochester&apos;s legacy as the birthplace of motion picture film and home to its founder, George Eastman and the women’s rights movement, led by Susan B. Anthony. Offerings include an international slate of independent films enhanced by panels, workshops, and talks with filmmakers. The program boasts nine narrative features, seven documentary features, and five shorts programs including locally produced projects, as well as a special free Saturday morning program for kids. In addition, the festival has scheduled inspired roundtable morning coffee conversations with filmmakers in addition to the popular evening parties where the vibrant and diverse audience the festival attracts can come together to celebrate. Notable documentary films in this year’s schedule include director Cady McClain’s Seeing is Believing: Women Direct, which highlights several contemporary female film directors as they tackle the mindset, stereotypes, and surprising statistics that are still present in the industry. McClain’s film won best short documentary at the Burbank Film Festival as well as the Audience Award at the SOHO Film Festival. The Last Animals, a documentary directed by Kate Brooks, follows an extraordinary group of people from Africa’s front lines to behind the scenes of Asian markets to the United States, in the hopes of saving the Northern White rhinoceros, a species on the edge of extinction. Both screenings will be followed by question-and-answer sessions with the directors. The festival’s narrative selections portray diverse storylines of strength and courage in the face of social and emotional crisis—and even the tumultuous modern world of dating. A standout on Saturday (November 4) is The Tree. Inspired by director Stephen Wallace Pruitt’s mother and her best friend, it’s a poignant, heart-warming story about an 88-year-old widow who takes a road trip from Kansas to Indiana to visit her oldest and dearest childhood friend. Your support of the festival helps highlight the gender gap in an industry where there are 12 times more male film directors than female, and seven times more male writers than female. "But even with the recent success of so many popular female-driven projects, we feel our festival is now more relevant than ever in shifting the tide of inequality in the industry,” said Festival Director Kate Herrmann. 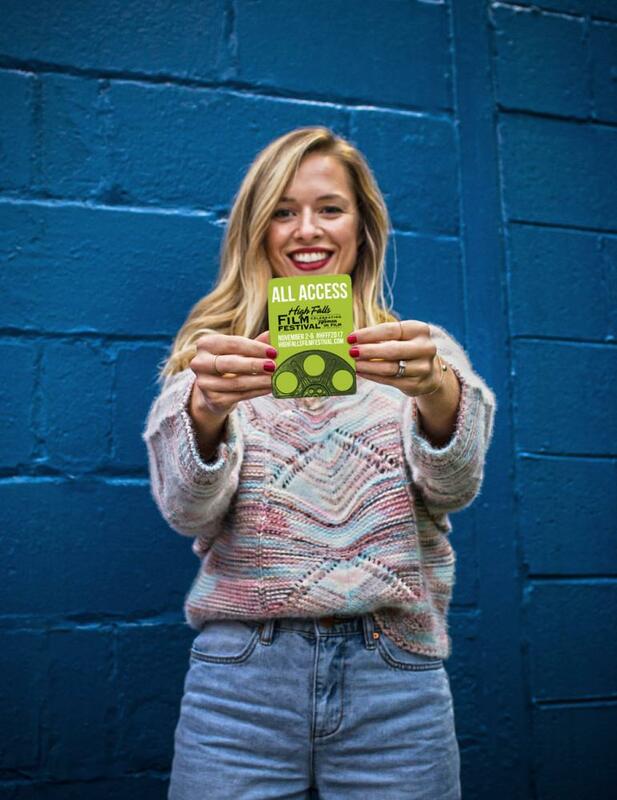 Tickets are now on sale at High Falls Film Festival for individual films and events in addition to different levels of passes granting access to the festival’s many films and events. Visit the website for a full schedule of films and events, as well as filmmaker biographies and important festival information. Be sure to check out this year&apos;s offerings and get your tickets at High Falls Film Festival. This post originally appeared on Roc Girl Gang. Learn more about Roc Girl Gang and view the original blog here. Founded by local graphic designer, Sarah Knight. Roc Girl Gang mission is to feature and support local female creatives, entrepreneurs and movers & shakers in Rochester, New York.